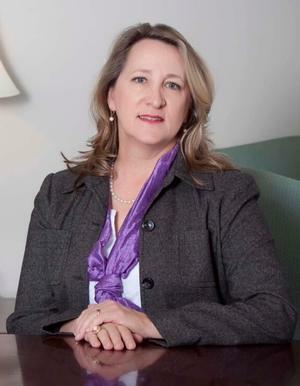 As a 1982 graduate of Louisiana State University with a degree in Agricultural Business, Marilyn began her career in banking at First National Bank in Lake Charles, LA. In 1988, Marilyn moved her focus to agriculture, joining the rice and grain business. In 2004, she returned to the financial sector, becoming a financial consultant with A. G. Edwards & Sons (later known as Wachovia Securities). Marilyn serves as President of the Board of C.A.D.A., which operates the domestic abuse shelter in Jefferson Davis Parish and the Louisiana Rice Drier Association. She is also a board member of the Leadership EXCEL Board for Acadia and Jefferson Davis Parishes, and she sits on the Board of the Jefferson Davis Economic Development Commission. Marilyn's securities registrations include Series 7 and 66 through LPL Financial and Louisiana Life and Health Insurance License, and she is an Accredited Asset Management Specialist.